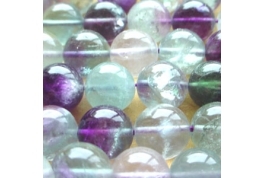 Fine Quality Round Glass Beads Of 3 Various Colours That Complement each other well. Superb For Jewellery Making and Dollshouse Projects. 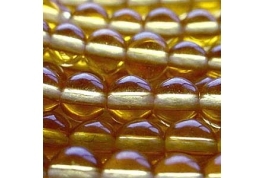 fine Quality Amber Round Glass Beads. 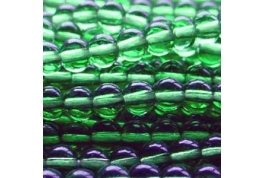 Fine Quality Emerald Green Round Glass Beads. 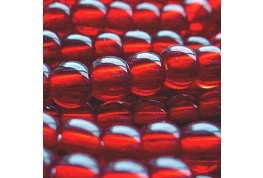 Fine Quality Ruby Red Round Glass Beads. 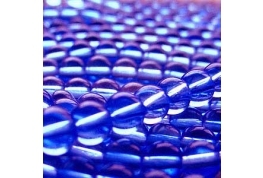 fine Quality Saphire Blue round Glass Beads.